I don’t know about you, but I love quick tricks that cover a lot of ground. They’re simple and easy, but still effective and helpful. We also love using Instagram and tools to manage it. So, today we’re giving you our 5 quick and dirty Instagram tricks that will help you streamline your effectiveness on this social outlet. Scheduled posts are great because they help you batch a task, streamline your process, and not forget the important post you need to add in a couple of days. One of the best schedulers for Instagram is Later, you upload and schedule your photos then they send you a notification when it’s time to post! Simple as that. One of our favorite features one this app is that you can upload all of your images so you don’t have to download and save each time + it tells you which images you’ve already used. This is probably our favorite trick on here because it lets you get the most out of hashtags without bombarding your audience. You simply save a note with the hashtags you want to use on your device you’ll be posting with and add five dots above it, these dots will then hide your hashtags when you add them. We usually add them as a comment after our caption. Below is an example and the template for this trick! Pictures are fun and of course the lifeblood of Instagram, but sometimes you need a good graphic to let your audience know what’s going on. While graphics are a fun change from photos, sometimes it can be exhausting to create especially if you aren't a designer. Luckily, there are premade templates available so you can add in what you have to say, adjust colors and fonts, and show off your brand on your feed in a new way! This is a simple way to share a big announcement, promote a flash sale, or spread your message without having to wander into the depths of the nearest forest for the perfect shot. We have several templates for creatives, photographers, small biz owners, bloggers - something for everyone! Like we mentioned above, photos are Instagram’s thing so a good photo editing app is essential. One of the best (+ free) apps is VSCO. You can add filters, save your favorite filters, and adjust the photo’s settings. They do have extra filters you can buy and they are well priced (as in a whole collection for $3.99 or less)! 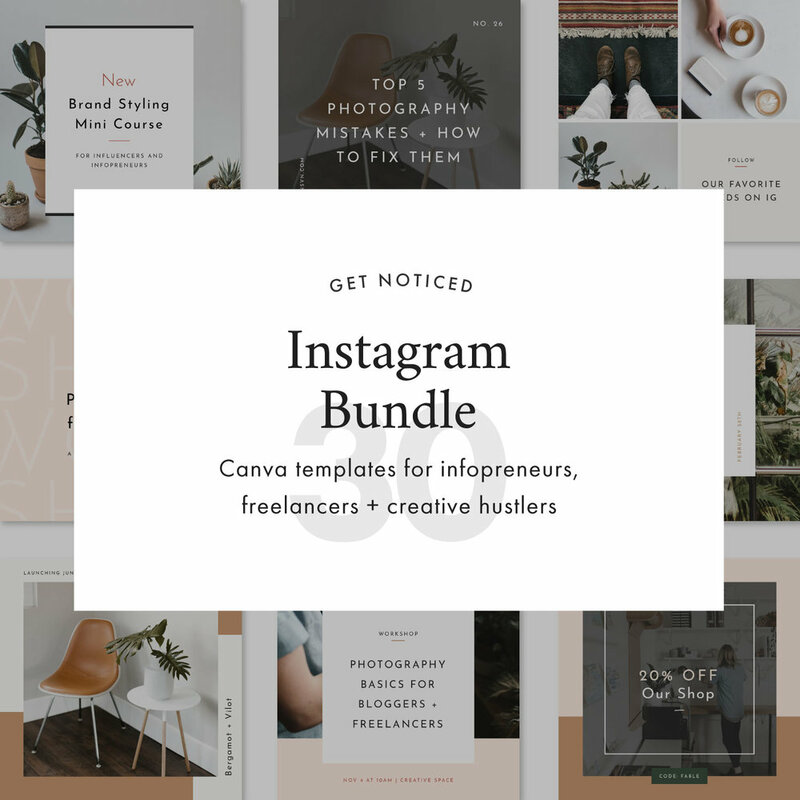 So you’ve put in a lot of work into streamlining your Instagram process and creating beautiful content, now you might be wanting to see how it’s working out for you! Tracking engagement and determining the best time to post your content is important for any regular Instagram user. For this trick, we recommend Iconosquare. It’s a great tool to track engagement, analyze your content, and even manage comments + a whole other bunch of uses. You now have a whole toolset just for your Instagram account, take your time getting to know each tool and how it can be of best use to you. Don’t overwhelm yourself, because we know it’s easy to do! We use these tools to manage, track, and streamline our account but it didn’t happen overnight. We’ve adjusted things to work for us. Any tools you love for your Instagram account? What struggles are you facing when trying to manage it? 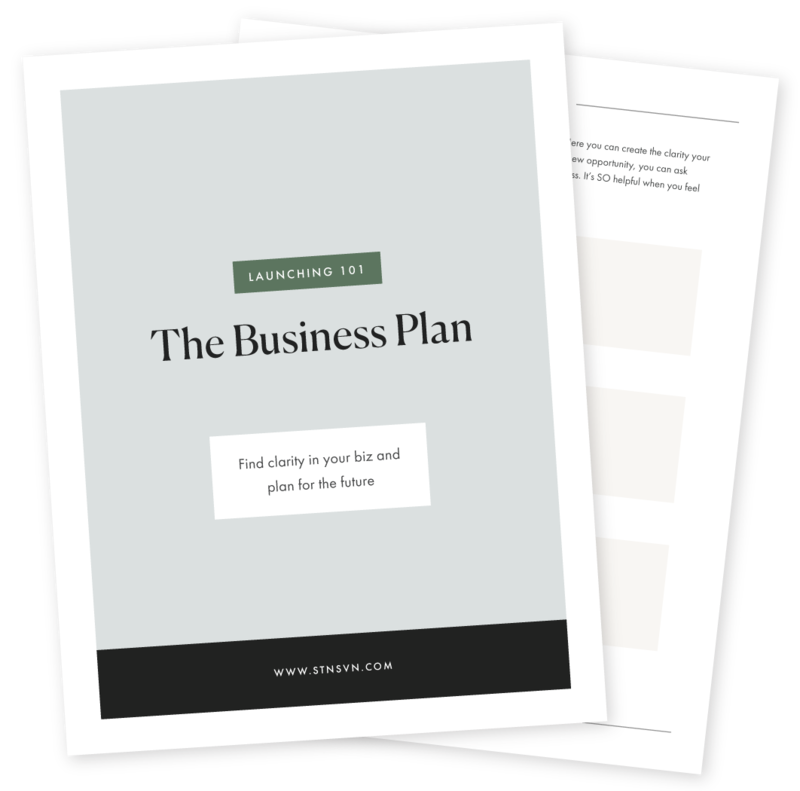 Workbooks, templates, cheat sheets + more to help you look legit + start growing!